ONI Bureau: The Union Cabinet on Wednesday gave its approval to undertake works for revival of the Talchar fertiliser project with an investment outlay of Rs 1,033.54 crore. The decision was taken by the Cabinet Committee on Economic Affairs (CCEA). “The revival of the fertiliser unit will also ensure increase in indigenous production of urea leading to greater self-reliance in urea,” a Chemicals and Fertilisers Ministry statement said. 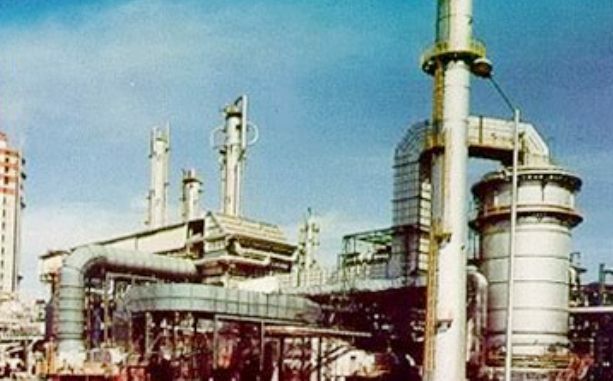 Accordingly, the CCEA sanctioned an equity investment of Rs 1,033.54 crore “at the rate of 29.67 per cent of the total project cost” for setting up a coal gasification-based fertiliser project in Talcher Fertilizer Ltd (TFL). The project will be undertaken by the state-run Rashtriya Chemicals & Fertilizers Ltd (RCF). TFL is a joint venture company of gas utility GAIL, RCF, Coal India and FCIL which are all state-run entities. It was incorporated in November 2015, with shareholding of 29.67 per cent of GAIL, RCF and CIL each and 10.99 per cent of FCIL.